Directions Bilingual instructions included. Important: Follow full directions enclosed. 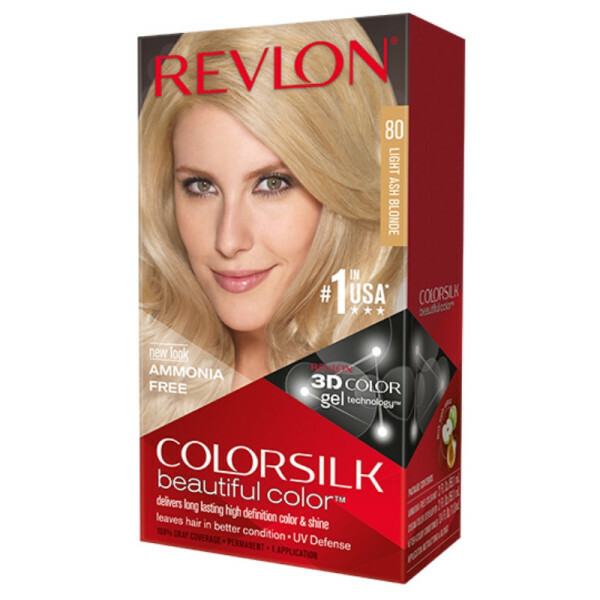 Light Ash Blonde: A cool, soft, wearable blonde with no brassiness. 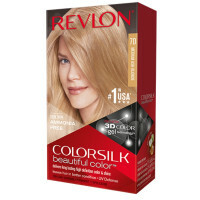 For light/medium blonde, dark blonde, light brown shades. Other results: Salt and pepper: A highlighted effect, with gray hair appearing lighter than non-gray. 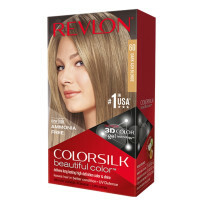 More than 50% gray: Slightly lighter ash blonde than shown on package. 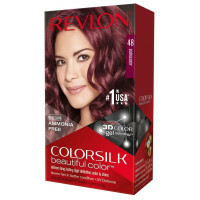 Dark brown/black: Slightly lighter with subtle warm tones, but will not lighten to blonde. 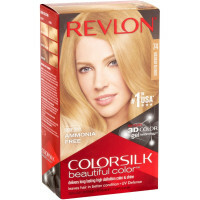 Natural red: Light blonde with warm tones.